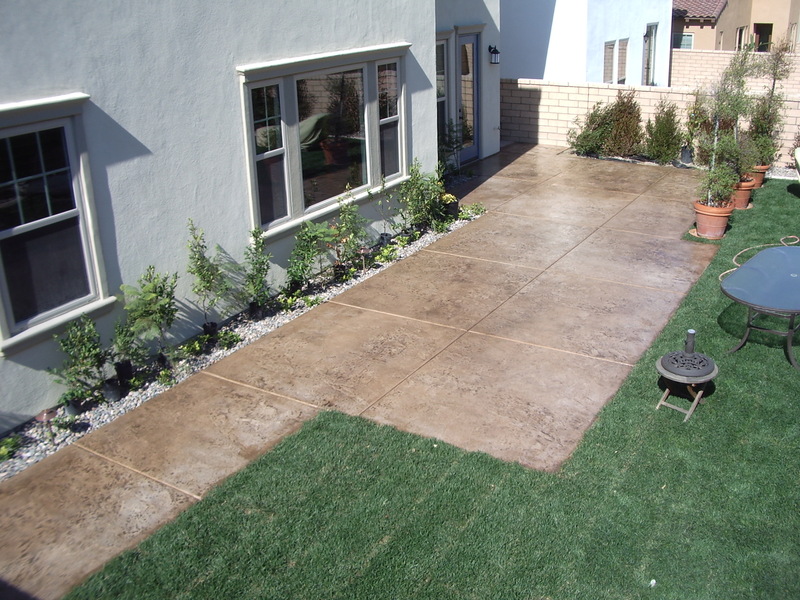 Patios • Walkways • Seating Areas • Outdoor Living • Concrete Countertops and much more! 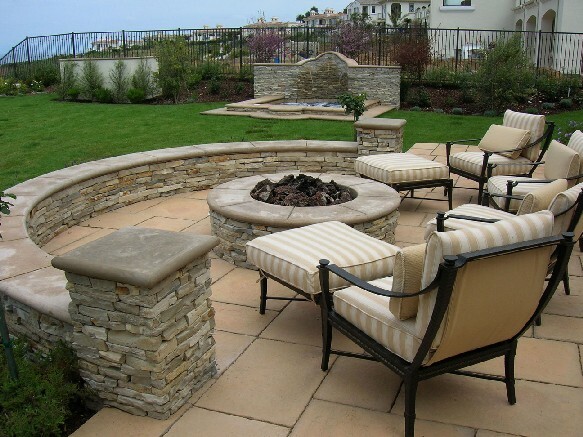 Whether you're looking to transform your backyard into a dream getaway space, or just create a small place to unwind, Fletcher Concrete can help you achieve the beautiful hardscape you've always dreamed about. We specialize in custom color and finish and pursue each job with the same dedication and attention to detail, no matter how large or small. 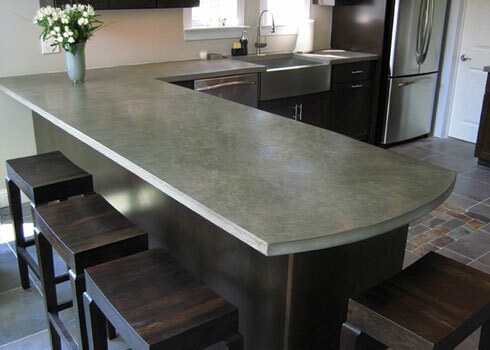 Over 25 years of experience and hundreds of satisfied customers is what makes Fletcher Concrete your premier choice for Southern California residential hardscapes and specialty concrete construction.